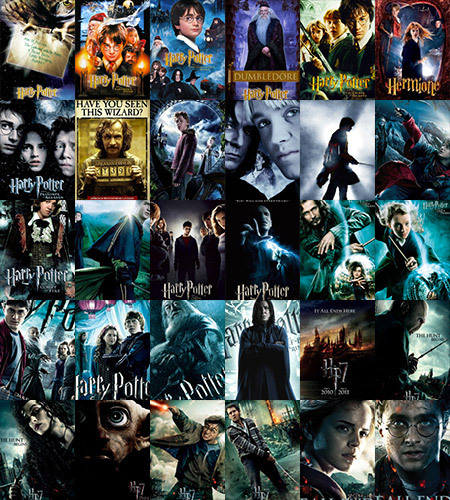 Take a trip down memory lane and explore every movie poster used to promote the eight ‘Potter’ films (and Fantastic Beasts). A collection of high-resolution Harry Potter book covers. Includes the new signature editions and UK and US re-releases! Explore high-resolution versions of Mary GrandPré’s chapter illustrations. Alternatively, view all the chapter illustrations on one page. Explore all of Mary GrandPré’s cover artwork in high-resolution. 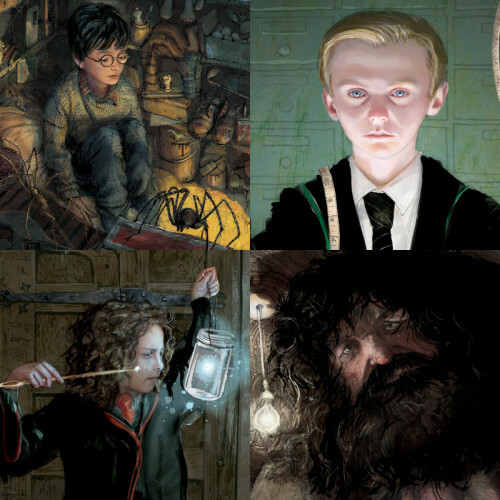 Explore illustrator Mary GrandPré’s gorgeous Harry Potter artwork. 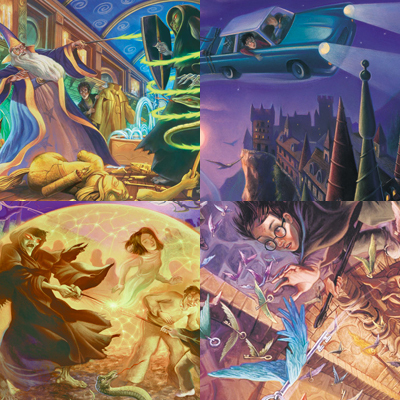 Explore our fan-made illustrated edition covers for the Goblet of Fire, Order of the Phoenix, Half-Blood Prince and Deathly Hallows books. A look at some of the famous Muggles who’ve visited the Harry Potter theme park. Check out the world of Harry Potter in brick form! 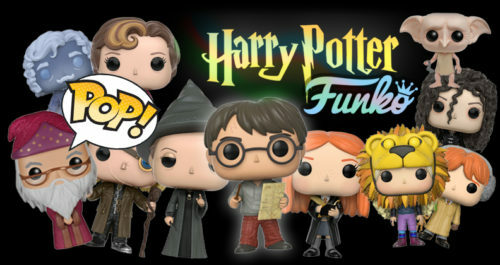 A checklist with high-resolution images of every Harry Potter Funko Pop! Vinyl collectible. Browse all news articles with pictures attached. Exclusive photos from the Harry Potter and the Deathly Hallows: Part 2 premiere at Leicester Square and Trafalgar Square in London on 7 July 2011. Exclusive photos from the Harry Potter and the Deathly Hallows: Part 1 premiere at Alice Tully Hall in New York City on 15 November 2010. Exclusive photos from the Harry Potter and the Deathly Hallows: Part 1 world premiere in Leicester Square in London on 11 November 2010. Exclusive photos from the Harry Potter and the Order of the Phoenix premiere at Grauman’s Chinese Theatre in Los Angeles on 7 July 2007. Exclusive photos from the Harry Potter and the Goblet of Fire premiere at the Ziegfeld Theatre in New York City on 12 November 2005. Exclusive photos from the Harry Potter and the Prisoner of Azkaban world premiere at Radio City Music Hall in New York City on 23 May 2004.